Writing for the album began in late 2009 and throughout 2010 in Ireland and the US. In March 2011, Hannigan revealed the track ‘A Sail‘ as part of her ‘Recording Diaries’ which were shot during the recording of the album in Wales. Available from her youtube page the ‘Recording Diaries’ gave fans the opportunity to go behind the making of the new album. ‘A Sail’ would later be released on her website in August 2011 as a free download. The albums artwork was revealed exclusively in Hot Press magazine and on their website on 5 August 2011. The album is released in Ireland at a later date as Hannigan is on tour throughout the US in September and early October. On the track ‘O Sleep’ it features the vocals of Ray LaMontagne. The first song available from the album ‘A Sail’ was released as a free download in August 2011 from lisahannigan.ie. The first official single from the album is ‘Knots’, this was released as a download on 12 September 2011 in Europe. Lisa Hannigan’s US and Canadian tour starts on 27 September 2011 in Los Angeles she will perform for 17 dates on this tour. She will then headline an Australian tour starting at Sydney’sOpera House on 11 November 2011 and finishing in Melbourne on 15 November 2011.In early October Hannigan announced her European dates which begin in the UK. On 13 October 2011 Hanniagn announced her Irish leg of her European tour. Further territories will be announced soon. Gavin Glass. Producer/Musician/Songwriter. Orphan Recording – Harolds Cross. 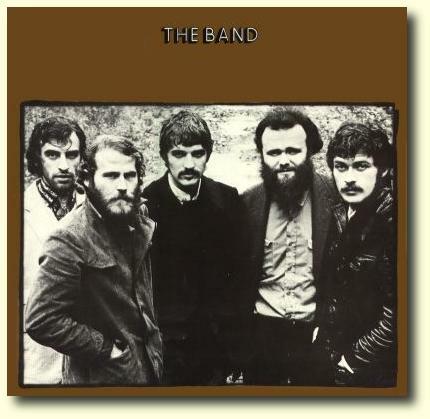 The Band’s “Brown Album” was the record that changed everything for me. Q03 Where did you study your trade? I didn’t do a sound course or anything like that, but I was very lucky to have worked with some amazing engineers like Paul Thomas and David Slevin when I was starting out playing in bands, so I learned an awful lot from recording with those guys. Q04 What advice do you have for any budding engineers out there?